New Barnie's Coffee and Tea Co. Cold Brew Pods are a great way to start your day or get through the day. 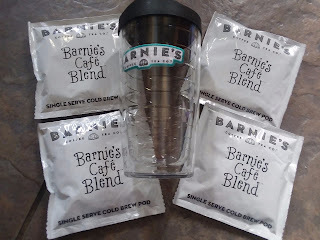 However you take it, you now can make Barnie's at home or on the go. 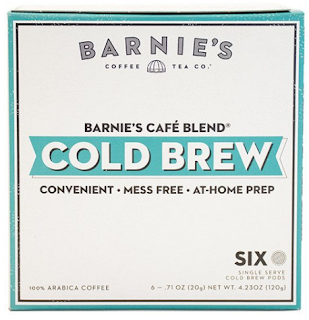 Barnie's Serve Pods now allow consumers to make fresh cold brew coffee to their liking with a simple self-contained system. Made with patented micro-mesh filter paper that maximizes coffee extraction while brewing and are individually wrapped to guarantee smooth freshness with every cup. Made with the finest Arabica coffee beans from Columbia- our cold brew coffee is smoother, sweeter, and less acidic than it's hot brewed counterpart. Barnie’s Cold Brew pods provide coffee lovers with the versatility of brewing just a single cup to go or a whole pitcher. 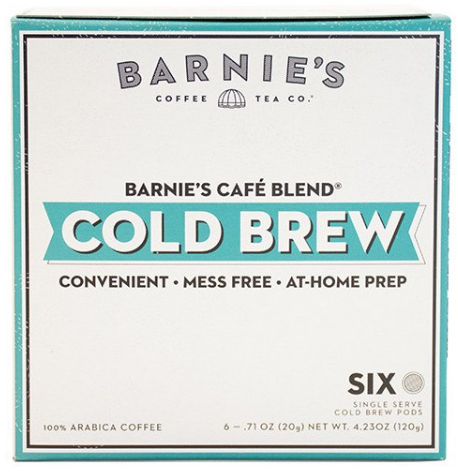 Making cold brew coffee in the past has been a cumbersome and lengthy process, but with Barnie’s Cold Brew pods, the process has been simplified to just a few steps. To make a cup of cold brew, consumers simply place a single pod in a 12 ounce glass, pour five ounces of room temperature water into the glass, refrigerate and wait eight to 12 hours, remove the pod and add water or milk to desired taste. For a pitcher, use three pods and 30 ounces of filtered, room temperature water, wait 8-12 hours pour and enjoy with absolutely no mess! 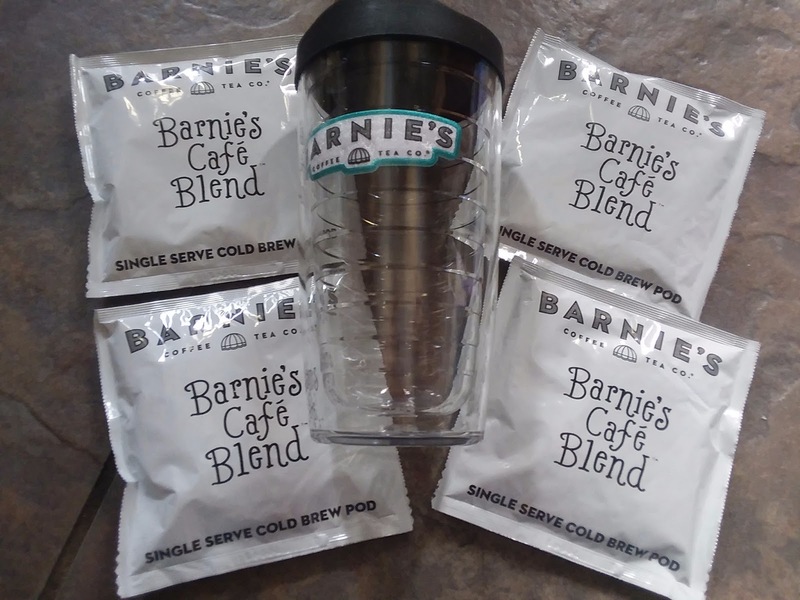 You can find out where to purchase Barnie's Coffee and Tea Co Cold Brew Pods by visiting their website here.